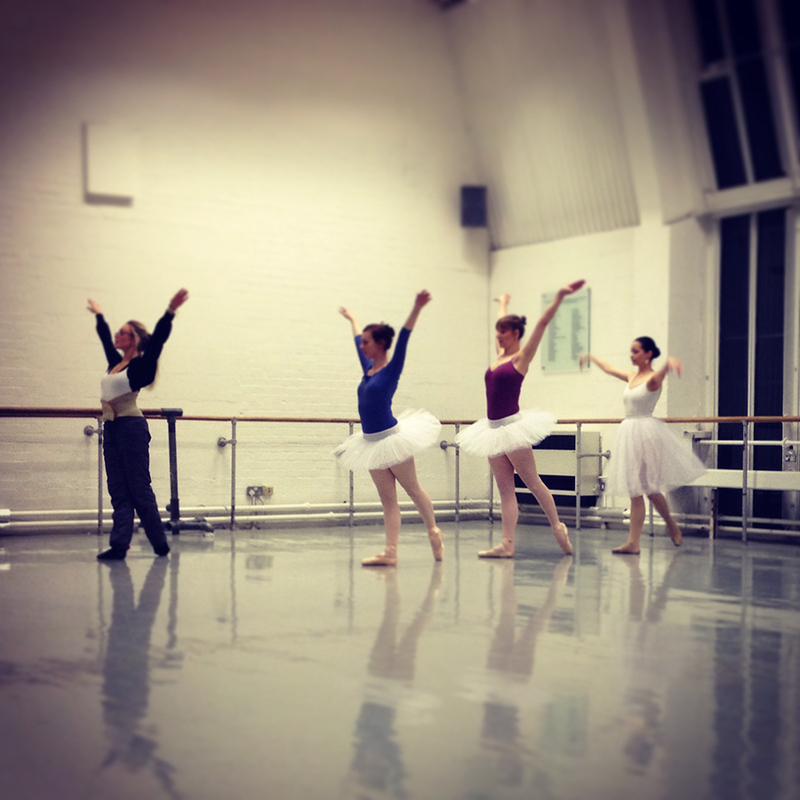 Ballet Dancer Interview… With Claire Langley! 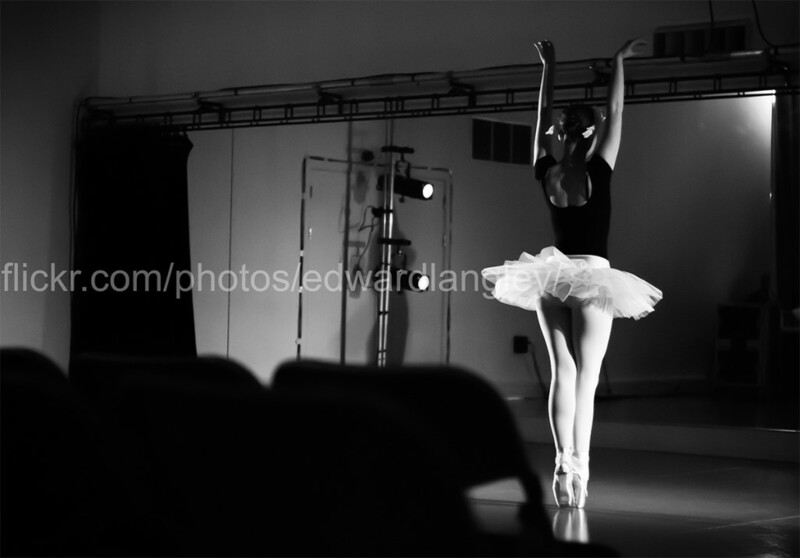 I will be featuring a ballet dancer interview on a frequent basis. 2. How old were you when you started ballet? I was twenty-seven. Shall we say, a late starter? I did take ballet classes for a few months when I was seven years old but I was terrified of taking exams and quit. Hindsight is a wonderful thing, perhaps I should have continued? I am definitely making up for it now! 3. When did you start pointe? I started pointe work just over a year and a half ago. It was certainly a dream come true, I had been waiting for a pair of pointe shoes since I was seven. It is one of my proudest achievements. 4. What is your favourite toe padding to use? And how do you prepare your shoes before wear? I have just started wearing Grishko 2007s, and so far only need to use ouch pouches, and apart from sewing elastics and ribbons they haven’t needed anything doing to them to break them in, they feel amazing. 5. What is your fav ballet move? I have a lot of favourites. At the barre I love rond de jambe and developpé. In the centre I can’t get enough of a long flowing adage with lots of balances. I do prefer turning over jumping, Tamara Rojo is my ballet-turning-hero. 6. How often do you take class? I currently take class twice a week. 7. What’s your strengths and weaknesses in ballet? I feel that my strength is balancing and I am proud of my turnout considering I started later in life. It’s not perfect but it’s not bad either. My weaknesses, well, lack of flexibility in my hamstrings really hold me back in improving extensions, but generally my main weakness is not accepting that learning ballet is an easy thing to do. I get impatient when I struggle and it frustrates me when I can’t do something as well as I want to. 8. What are your goals in ballet? The splits! Improving my technique in general. This is something I am starting to concentrate more on now that the knowledge of steps is there. I want to be a better turner, I want to be able to fouetté turns en pointe. I am ambitious. 9. What ballet flat shoes are your favourite and why? Bloch Zenith are my favourite flats so far, they fit so well, like a second skin. However, I am currently using Bloch Pro-Arch again (leather lasts longer). 10. 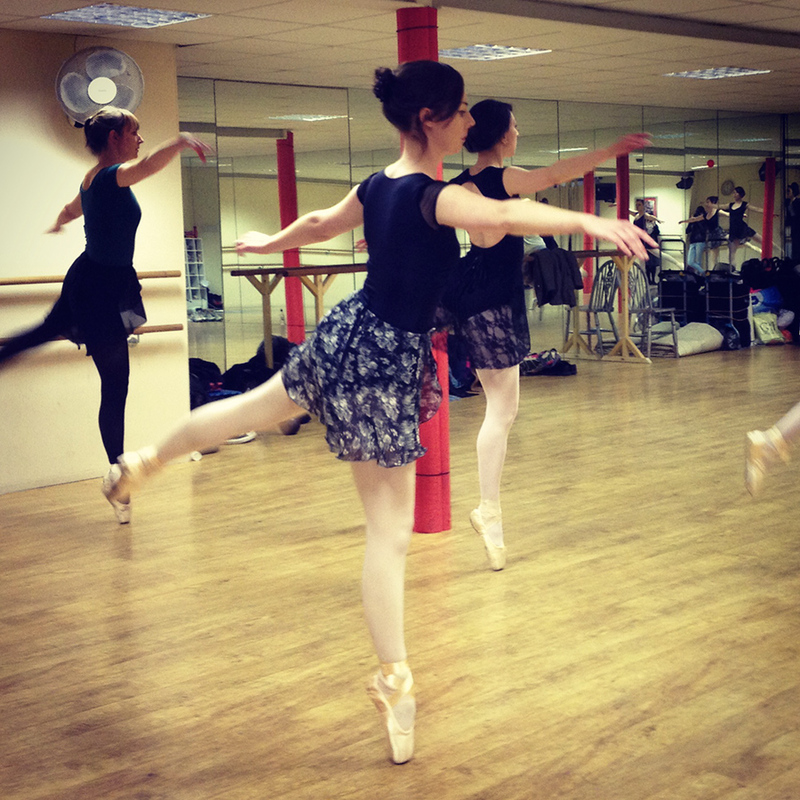 Do you have any tips for ballet in general or any quirky things you do? Listen to your corrections, don’t lose faith in yourself and never stop being ambitious. 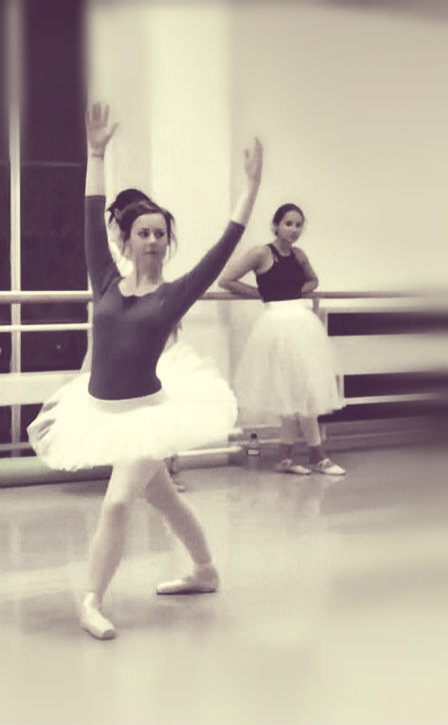 Ballet is difficult to learn and it’s not until you take classes yourself that you realise the hard work that has gone into becoming a professional ballerina or danseur. And if you can, stop thinking and just enjoy dancing.